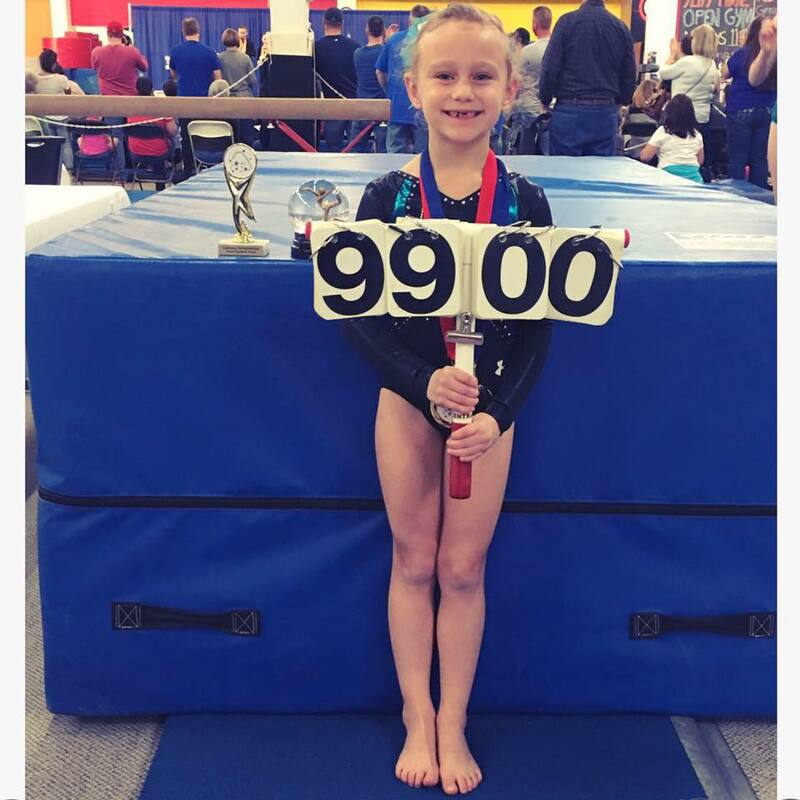 This is a great way to introduce gymnastics competition to your pre-team and class gymnasts. We use the USA Gymnastics official routines. The goal of these levels is to introduce gymnastics to the parents in a positive, fun and rewarding environment. There is no qualifying score needed to advance to Championships; gymnasts just need to compete in any qualifier. No special uniform is required. The gymnasts will compete routines outlined by USA Gymnastics. Routines will be judged based on USAG deductions. For levels 3 & up a qualifying score must be achieved at any season qualifier in order to compete in the Gateway Championships. No special uniform is required. We will provide as many age groups as possible to allow for balanced competition and a multitude of awards. Age groups will be determined upon receipt of the meet entry forms. EXCEPTION: If an age group has an abundance of absence or entries, that age group will be divided or combined. The gymnasts’ age groups will be based on their age as of the date of Championships. Awards are given in each age group within each level. Places are determined by the number of entries in each age group. Gateway Gymnastics awards event placement to 60% of the competitors. Every gymnast receives an award in the All-Around. Ties are not broken, except for at Championships. We will offer team competition at every meet. The team score will be determined by the top 3 scores per event and level. No team entries will be accepted the day of the competition. Only those registered before deadline will be entered in the team competition. In order to get a meet time schedule out in a timely manner, all deadlines will be 2 weeks prior to the meet date. If the entry form for a meet is received after the deadline the higher price will be expected to be paid as listed below. Meet refunds requested must have a physicians note. Entry fees must be paid for all gymnasts entered in competition. Example – you fax in entry and plan to pay the day of the meet. You have 3 gymnasts scratch, they still must pay, unless you have a doctors note. There is not a charge for admission at any meet. We were able to offer this service by including the admissions into our entry fee.